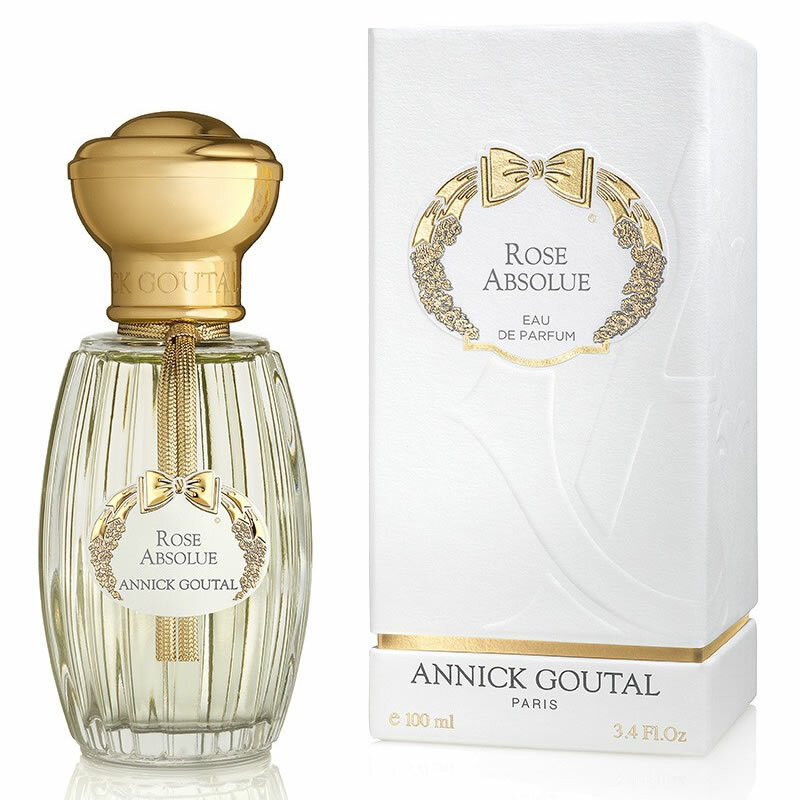 Annick Goutal Rose Absolue Perfume is composed of six different types of rose: May Rose, Bulgarian Rose, Turkish rose, Damascus rose, Egyptian rose, and Moroccan rose, all of which combine to make it a prestigious and luxurious fragrance. This intense and powdery perfume evokes a stroll through a garden a roses and is the quintessence of the tamed rose. Annick Goutal Rose Absolue Perfume is eternal femininety forever renewed.